Considered the longest bayou in the world, Bayou Bartholomew begins near Pine Bluff, Arkansas, and flows 359 river miles to the Ouachita River in Sterlington, Louisiana. Bayou Bartholomew was one of the most important waterways for transportation in the interior Delta during the 1800s. Once a pristine stream that people drank from, today’s bayou has problems with sediment, pollutants and logjams. The nonprofit Bayou Bartholomew Alliance works to preserve the bayou and educate the public about its importance. Louisiana has protected much of its portion of the bayou through its Natural and Scenic River System. The Arkansas River created the bayou about 2,000 years ago when it moved east and the leisurely bayou developed in the old river bed. Watch for alligators and basking turtles, wintering waterfowl, and migratory songbirds among cypress and tupelo trees. 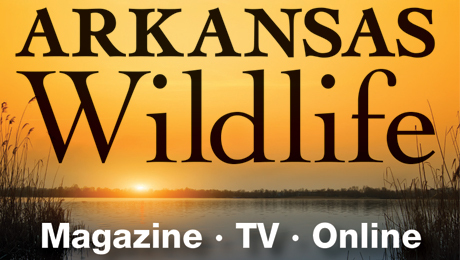 According to Arkansas law, children 12 and under must wear a Coast Guard-approved life jacket and anyone on a boat must have one ready to use. Vessels 16 feet and longer must have a throwable life preserver (type IV) aboard. Glass containers are illegal in boats such as canoes that can be easily swamped. Paddlers must securely fasten cooler lids, use attached litter containers and use floating holders for beverages. The bayou offers fishing for crappie, bream and catfish. Minnows, jigs, spinners and light line are recommended for crappie and bream; fish for catfish on the bottom with worms, minnows and stink baits. 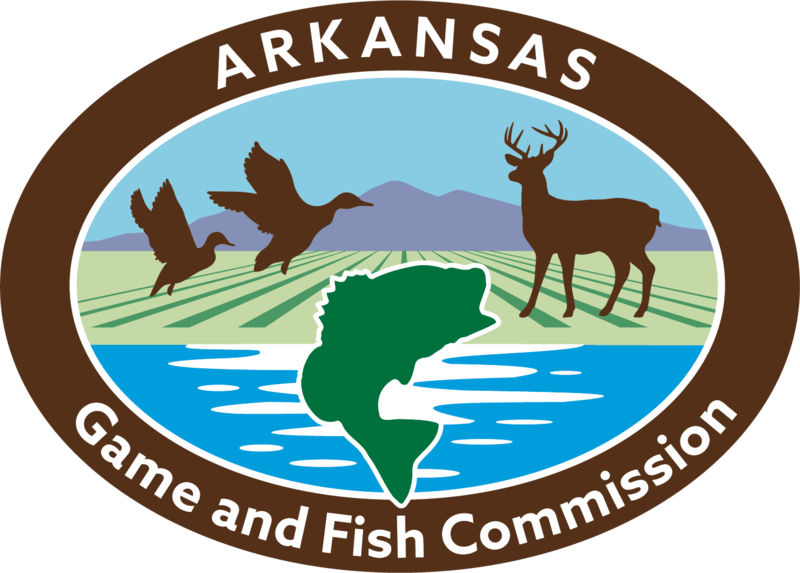 Don't forget to check AGFC fishing regulations. Hunting is allowed on parts of Bayou Bartholomew. Ducks migrate along the bayou and the Arkansas River. In late fall and winter, look for mallards, wood ducks and hooded mergansers. Check city ordinances and AGFC hunting regulations before hunting. Paddle about 2 miles upstream or downstream from this access. From I-530 in Pine Bluff (Jefferson County), take exit 43 and travel 0.3 miles on 63 B North. At the stoplight, turn right into the Wal-Mart parking lot and follow the signs to the boat launch. Paddle upstream or downstream on the bayou from this access. Enjoy more paddling on Cane Creek Lake, from accesses at the state park and near the spillway. From U.S. Hwy. 425 in Star City (Lincoln County), go east on Arkansas Hwy. 11 for 3.5 miles. Turn south on Gateway Road and travel 4.6 miles to the boat launch. Paddle 4.5 miles downstream to the Arkansas Highway 82 Access. From U.S. Hwy. 165 south of Boydell (Ashley County), turn west on Ashley County Road 58 and travel 2 miles. Turn south on Ashley County Road 104 and continue 0.5 miles. Continue west on Ashley County Road 104 and travel 2.5 miles. Turn south on Buck Run Road and travel 0.75 miles to the boat launch.